HCCC was established in 1977 with the goal of offering religious services to Hindu community. In the last 40 years the HCCC has evolved into an established institution as a place of worship with the needed services for the community. 1997: Assembly Hall inaugurated by Livermore City Councilman. The HCCC campus comprises of 12 acres with multiple buildings for various services and ample parking. Temple: Main temple with all the deities except Kanaka Durga. Most of the religious services and events are held in the temple. Kanaka Durga Prayer Hall (Behind Lakireddy Auditorium): Home of Kanaka Durga deity. Neivedyam Kitchen: Neivedyam preparation for all the deities. Akella Annadana Kitchen: Food for weekend annadana, food for temple events and maha prasadam for the devotee personal events. Hanimi Reddy Admin Building: Front office, Shoe room, Library, Board room, Meeting room, Tirumala hall and Palani room for Youth and Education classes. Peraiah Event Building: Badrinath hall, Kedarnath hall, Gangotri room, Yamunotri room and Health advisory clinic. The halls are utilized for temple and devotee events. Akella Hall (300 seat capacity with a sound system): Annadana food serving, Kalyana Bhojanam fserving, Health Fair, Seminars, Youth & Education programs, Human Services and Cultural events. Lakireddy Auditorium (500 seat capacity acoustically designed event hall with professional sound and lighting system): Weddings, Dance, Drama, Gran-in-Aid, Annual Fund Raising, Meetings. From 2011 to 2013, HCCC expanded facilities for the growing needs of the devotees. The expansion was funded with operational reserves and a bank loan. HCCC went green by installing a Solar System in 2016. In 2017- 18 bought three priest houses with an outstanding mortgage loan. 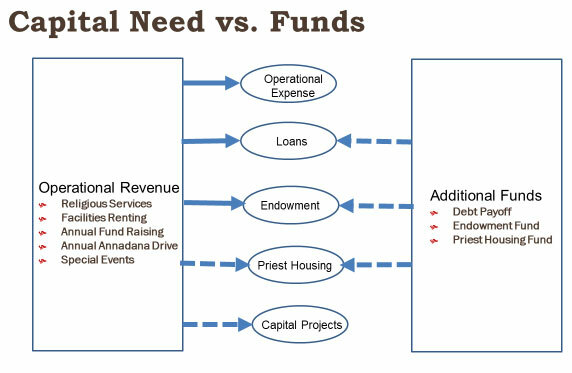 HCCC depends upon the generosity of devotees and seeking your valuable donations for the operations, to make HCCC debt free, grow endowment account stronger, buy additional priest houses, other capital projects to enhance temple facilities and other devotee services. There are many ways devotees can donate for HCCC capital needs. Some of the donation opportunities are listed below. 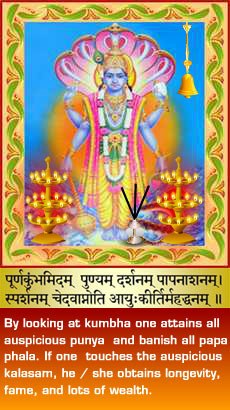 The New Year Day Annadana program will be held on January 1st. You can support the Annadana program by donating a minimum of $251 per Annadana. 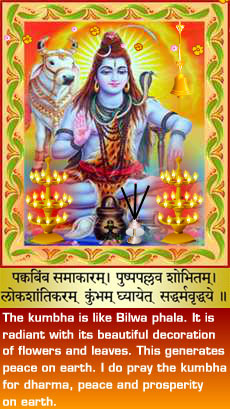 It will help HCCC to serve large number of devotees of Shiva-Vishnu Temple who visit on that day. Need your help with your generous donation to pay off the outstanding loans. HCCC Maintains an endowment fund for the emergency needs of the HCCC operations. The funds from this account are not used for day to day operations. We urge the devotees to donate for this fund and help HCCC grow monetary reserves for the HCCC emergency operational needs. HCCC needs funds to buy additional priest houses to make living comfortable for all the priests. Contribute generously to this fund. These funds will be used for youth and education services. Some of these include children�s programs, classes (Sanskrit, Vedantha, Bala & Bakthi Jyothi, Bhagwad Gita, Youth Leadership and others) throughout the year and maintaining the library. These funds will be used for Human Services. Some of these include Health Advisory Service, Health Fair, Health Seminars, Grand-in-Aid, Helping Local Food Banks and Senior Activities. HCCC Maintains an abharana account to procure abharanas for the deities. Usually the priests make a recommendation and HCCC management makes a decision. If you like to donate with a specific wish, discuss with the HCCC management and it can be worked out. Once a year, HCCC hosts a fundraising event with a formal dinner and entertainment. By the grace of god and support of volunteers and donors, we had successful fundraising events in the last many years with generous donations. HCCC hopes to continue the tradition to raise funds. There are many companies do corporate matching for the cash donation and volunteer hours. Some of the companies use third-party entities such as Benevity to manage corporate matching. Benevity already recognizes HCCC for corporate matching. Please, check the list below if your company does matching for HCCC. If not check with your company if they can match for HCCC and add HCCC to the matching list. Help HCCC get those matching funds through your valuable donation. Below is some additional charitable donation related information under the new tax law for reference. Contact your CPA for any advise. Donors having the flexibility to time the payment of qualifying deductible expenses can bunch these expenses, which include donations, into alternate years. This way they can itemize deductions every alternate year. This is helpful for donors who are slightly short of the standard deduction limit of $24,000. A donor-advised fund is a charitable investment account, for the sole purpose of supporting charitable organizations. When you contribute to a donor-advised fund managed by a 501 (c)(3) organization, you can take an immediate tax deduction. Then those funds can grow tax-free growth and you can donate to any IRS-qualified public charity any time. Qualified Charitable Distribution (QCD) from an IRA is ideal for seniors who are required to draw Required Minimum Distribution (RMD). The maximum dollar amount is limited to $100,000 per year. The distribution cannot go to a private foundation, or a donor-advised fund.